Around 500 demonstrators crossed the Austrian-Italian border at the Brenner Pass on Sunday to protest against planned border controls by Austria to limit the influx of migrants. The demonstration was organised by Italian human rights activists. 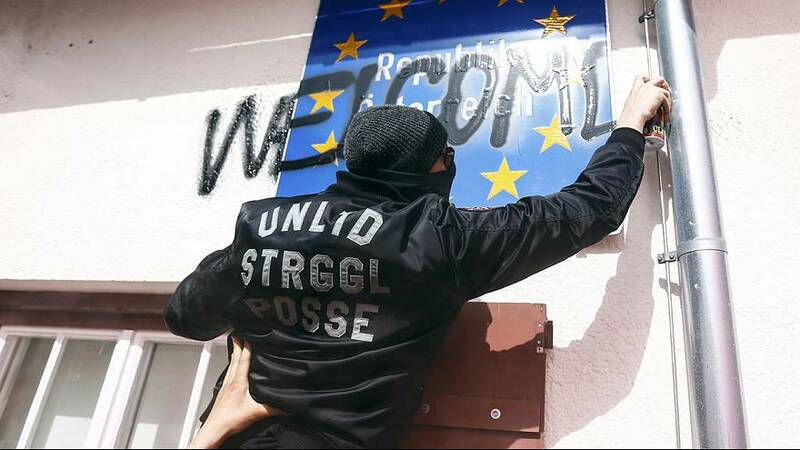 Austrian police said they detained around 50 protesters who attacked police officers and vandalised property.